Case study of Carlisle Brass from the Supply Chain School. Carlisle Brass announces appointment of Tony Alvarez as Head of AI and Commercial Specification Channel. Carlisle Brass wins the Cumbria Sports Awards Active Workplace category. We were thrilled when Carlisle Brass was announced as the winner. We recognise that a healthy, happy and engaged team are fundamental to our overall success, so we actively encourage our team to engage with sports and keep active. 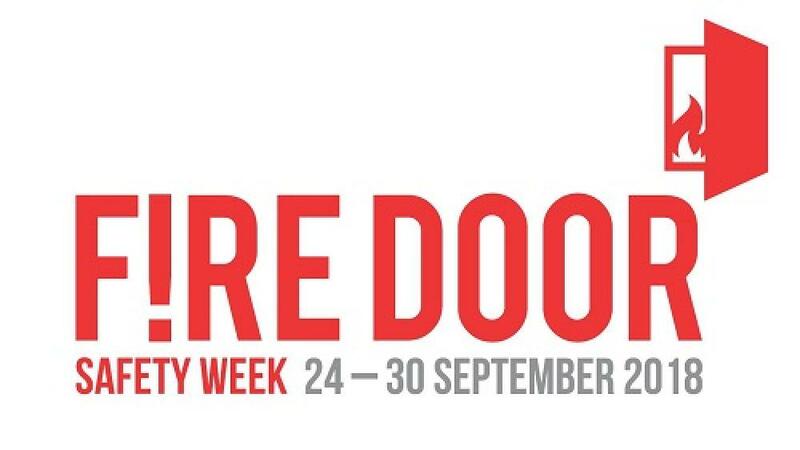 In conjunction with the government and number of industry bodies, we are supporting this year’s Fire Door Safety Week from 24th – 30th September. The campaign is focused on raising awareness of the critical importance of fire doors in saving lives and protecting property. When the bestselling lever designs meet the perfect price point! Carlisle Brass has been developing door furniture for the last 35 years and we have seen it all. From the porcelain door knobs with natural motifs, which you can still find in traditional cottages, to the industry driven demand for the highest stainless-steel door levers perfect for hospitals and schools. 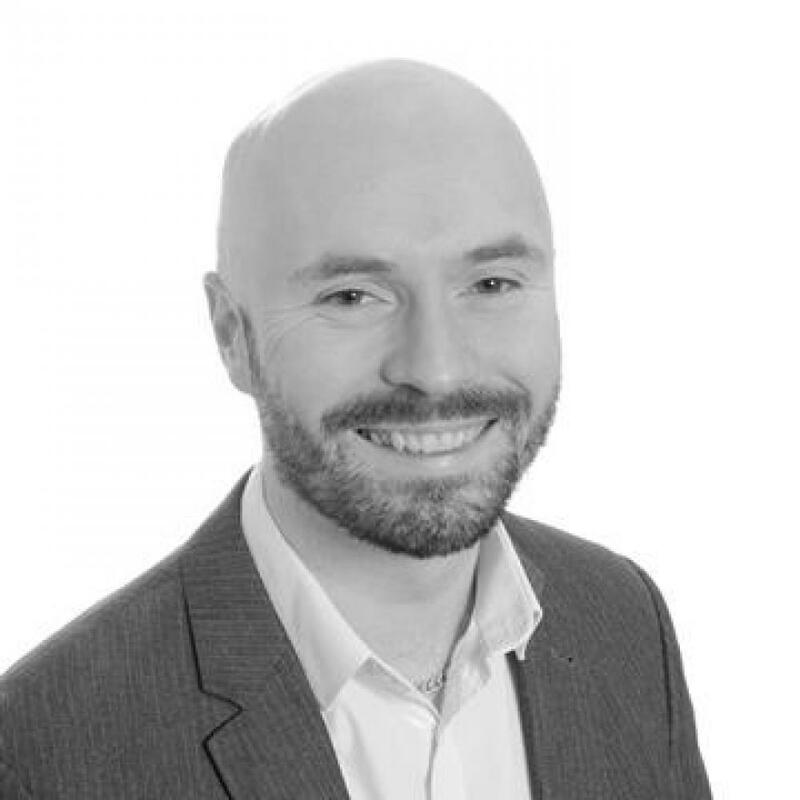 Carlisle Brass announces appointment of Dave Mackay to Customer Service and HR Manager. A Safe, legal and modern way of keeping your fire door open. People always propping open fire doors? Sick and tired of tripping over loose door wedges which really shouldn’t be there, risking the safety of you and others? 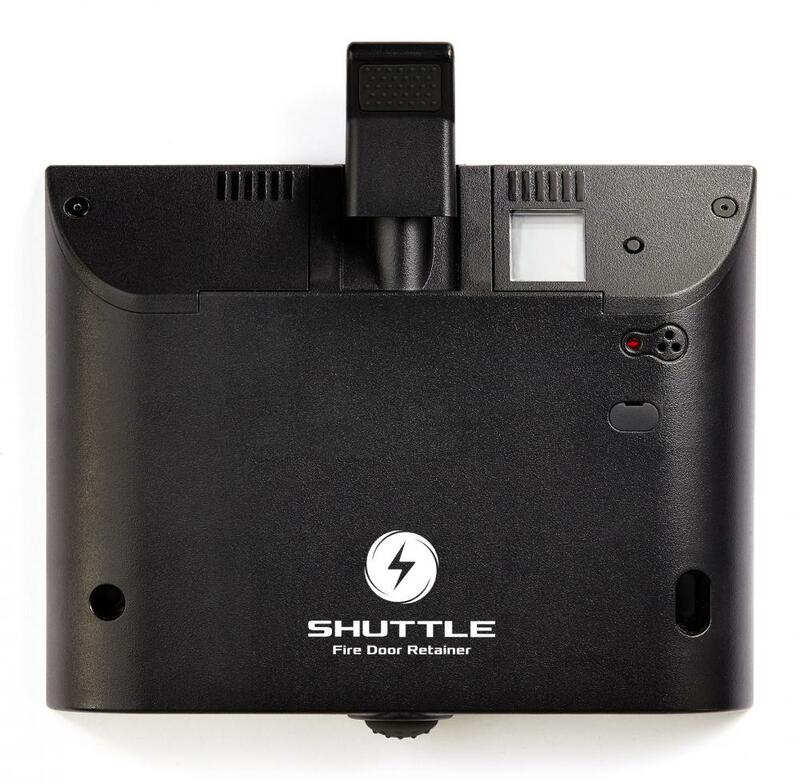 Ensure peace of mind with the new Shuttle door stop which can keep your fire doors open until the sound of the fire alarm which activates the Shuttle and initiating the closing action. 5 minutes with Susan Hallam, MD of Hallam Internet. 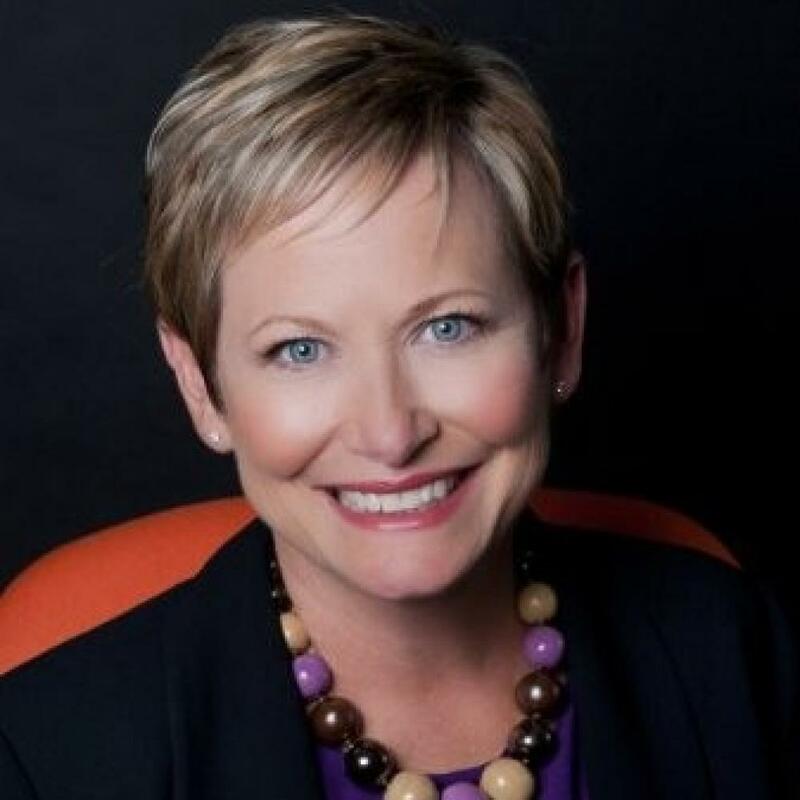 Susan Hallam is a leading influencer in the Internet world. She has always believed in the power of data and knowledge, and that successful digital engagement and transformation drives business success.